All reconditioned engines are tested to our highest standards before leaving the workshop. ARA Engine reconditioning specialise in reconditioned engines for all makes and models of Cars, Marine, Construction, Locomotive, Agricultural and Mining Vehicles. 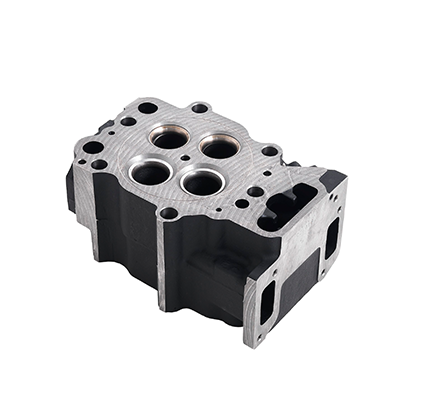 Our services include cylinder blocks, cylinder heads, Crankshafts, Conrods, Crack Detecting, Honing blocks, Line Boring, Diesel fuel pump & injections, Dynamic Balancing & Surface Grinding. 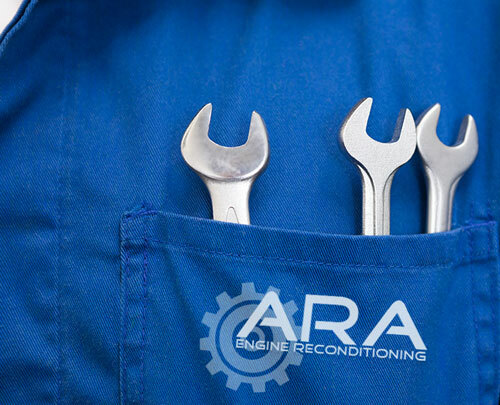 Ara Engine Reconditioning service all areas of Sydney including Parramatta, Sutherland Shire, Penrith, Blacktown, Campbelltown and will work remotely for our mining clientele. Whether you’re operating a commercial, company or privately-owned vehicle; a damaged engine can greatly reduce your vehicle’s life expectancy. And while you could replace your existing engine with a new one… that would mean thousands of dollars in expenses. 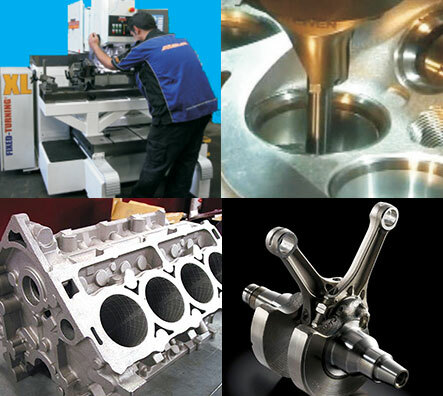 Why not consider Engine Reconditioning Sydney first? ARA Engine is a proudly Australian-owned business, which has Reconditioned Engines Sydney for the past 30 years. We perform in-house maintenance, repairs and quality checking on private and commercially operated vehicles. Our workshop is fitted with the latest equipment and machinery, to ensure every part of your vehicle meets the highest quality standards. For the most comprehensive Reconditioned Engines Sydney service; our experienced technical staff can restore life back into your vehicle. 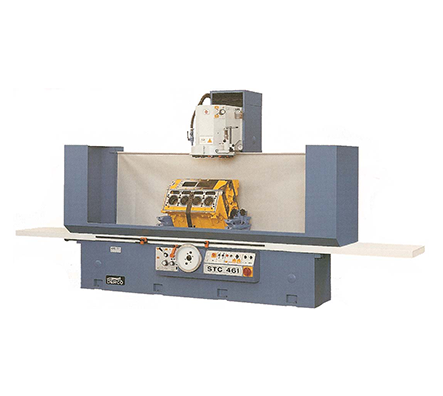 At ARA we take our quality of workmanship very seriously and have sourced from around the world the very best equipment available. 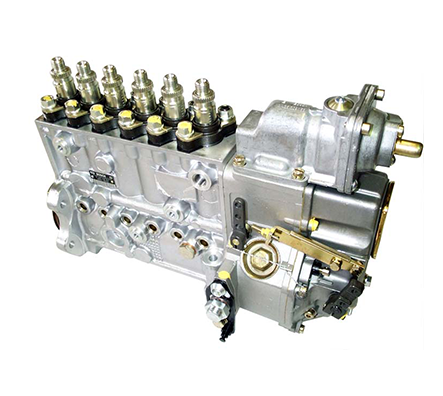 As a matter of fact, we have the very same equipment in-house that leading engine manufacturers such as Cummins, Deutz, Komatsu, Volvo, etc. use to build their engines. 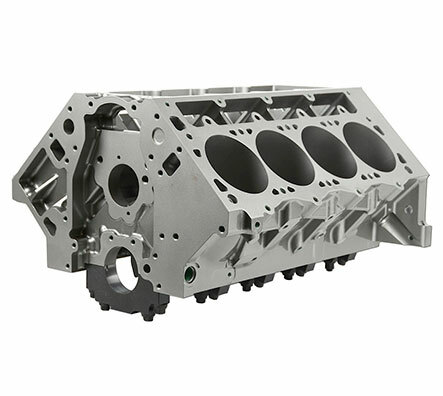 This substantial commitment by ARA ensures that all work produced is to OEM standards and is the only way to efficiently remanufacture engines to the exact standards set by the original manufacturers. 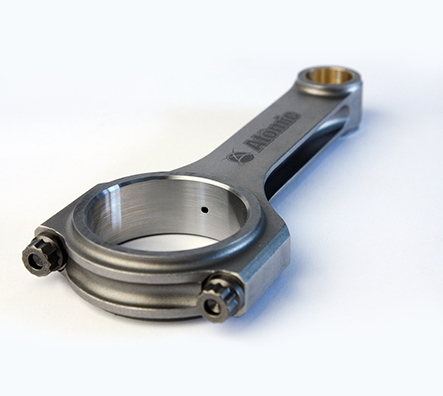 All parts are checked for serviceability such as inlet and exhaust valves, springs, washers and retainers. We are equipped to recondition and test the latest in electric fuel systems and common rail systems which are standard equipment on many latest model vehicles. Using state of the art machinery for precision machining, the quality of machining is second to none at ARA Engine Reconditioning. Our workshop is fitted with the latest technology and equipment, which can perform quality inspection tests, repair and maintenance tasks, and replace old or broken components. Believe it or not, the equipment in our workshops are the same ones used by leading engine manufacturers like Volvo, Cummins or Komatsu. 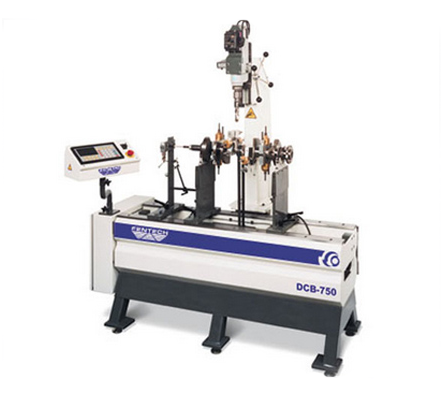 And just like any world-class manufacturer, we only source the highest quality OEM parts and components. Our dedication to quality is consistent throughout all our services, including repairs, maintenance, parts replacement and the testing phases. For the past 30 years, we’ve worked on many different engine types for commercial vehicles. From Marine, Construction, Locomotive, Mining and Agricultural; our technical staff are experienced in Reconditioned Engines Sydney for all vehicle types. Our in-house team use only the latest technology and equipment ensuring your rebuild is completed efficiently and effectively every time. When my car broke down, I called the team at ARA Engine Reconditioning, as my knowledge in car mechanics is very minimal, I was very grateful for the honesty and quick service that was provided to me by Jack and his team. They got my car back on the road for half the price i expected to pay. Very thankful I called and would highly recommend.